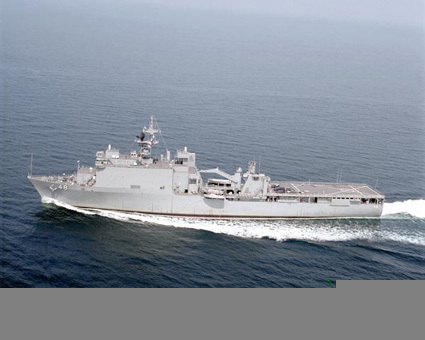 The USS ASHLAND (LSD-48), a Whidbey Island-class dock landing ship, was commissioned on 9 MAY 1992. USS ASHLAND serves her country from her homeport of Little Creek, Virginia. The third Ashland (LSD-48) was laid down on 4 April 1988 at New Orleans La. by Avondale Industries Inc.; launched on 11 November 1989; sponsored by Mrs. Kathleen Foley. Her delivery is scheduled for early 1991.